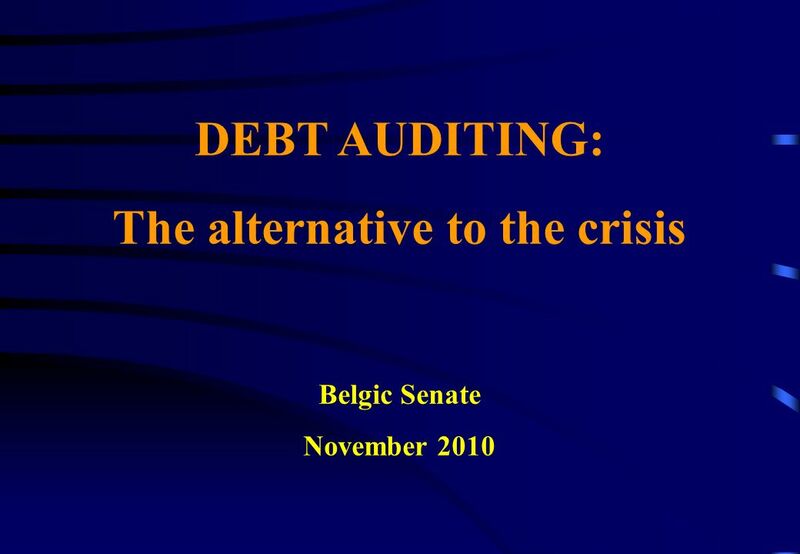 DEBT AUDITING: The alternative to the crisis Belgic Senate November 2010. 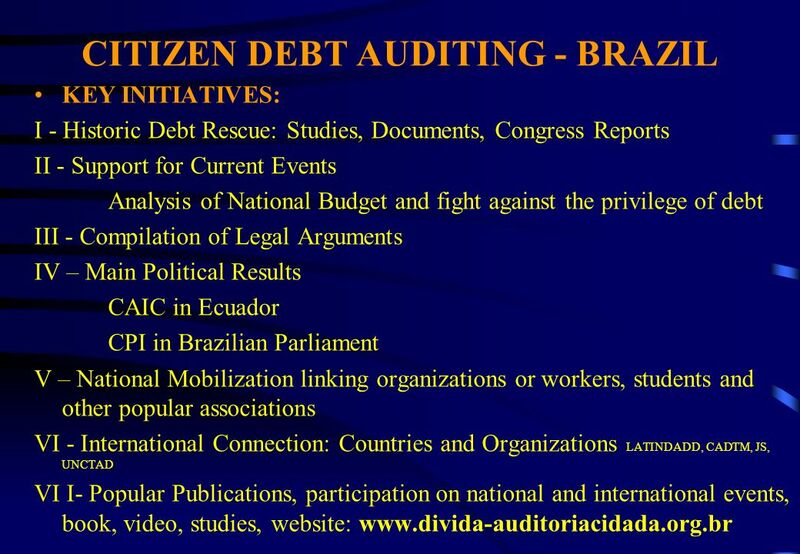 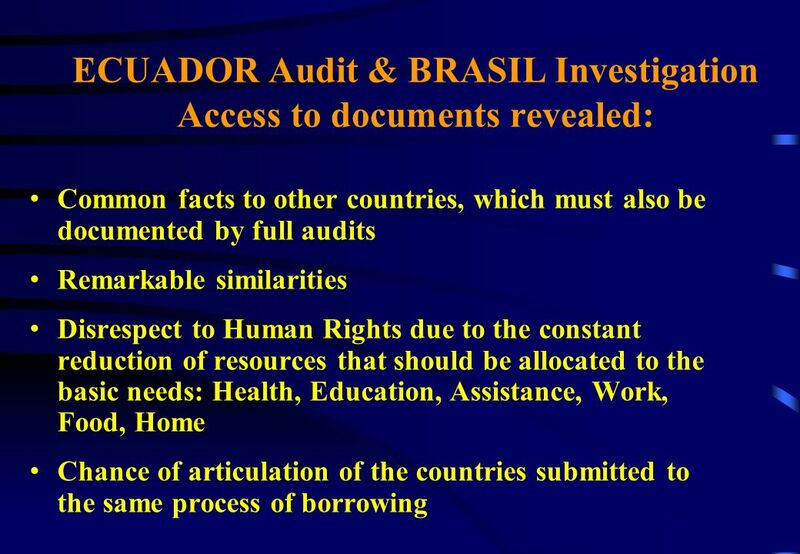 6 CITIZEN DEBT AUDITING - BRAZIL CHALLENGES: Difficulties due to the continuous speech (from government and press), since 2005, that the Brazilian Debt is not a problem, because Lula paid IMF, considered the symbol of debt. 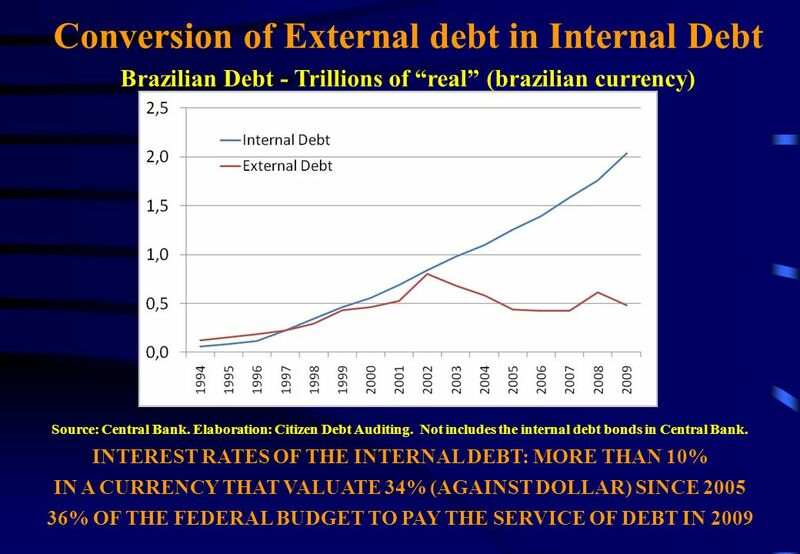 Brazilian Internal Debt is over R$ 2.3 trillions (over US$ 1.3 trillion), the External Debt is over US$ 300 billion, and the service of the debt took 36% of National Budget in 2009. 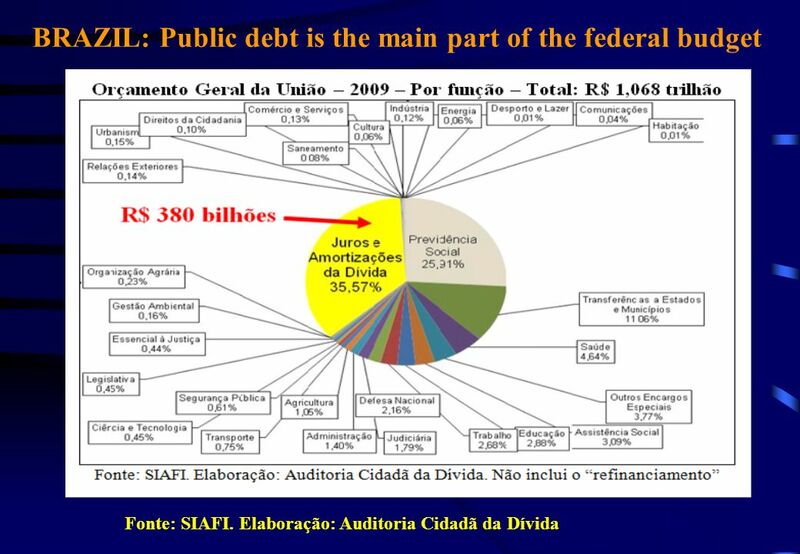 If considered the issue of new debt to pay amortizations, the debt took 48% of National Budget in 2009. 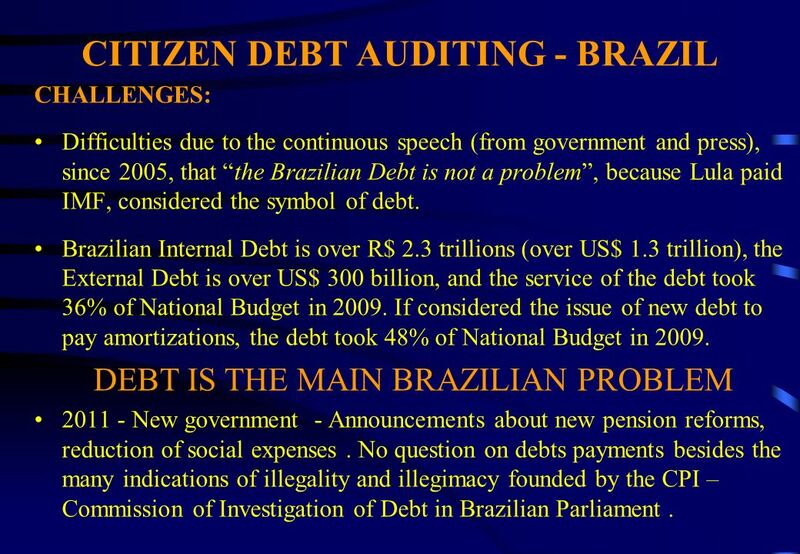 DEBT IS THE MAIN BRAZILIAN PROBLEM 2011 - New government - Announcements about new pension reforms, reduction of social expenses. 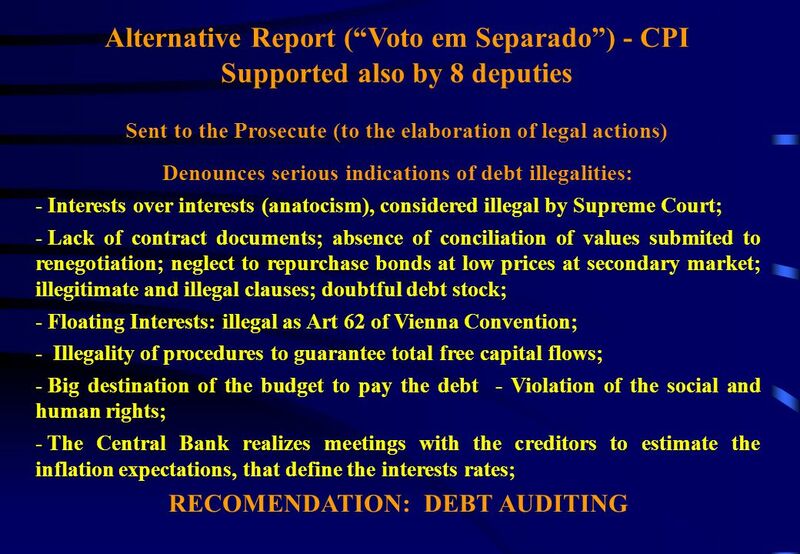 No question on debts payments besides the many indications of illegality and illegimacy founded by the CPI – Commission of Investigation of Debt in Brazilian Parliament. 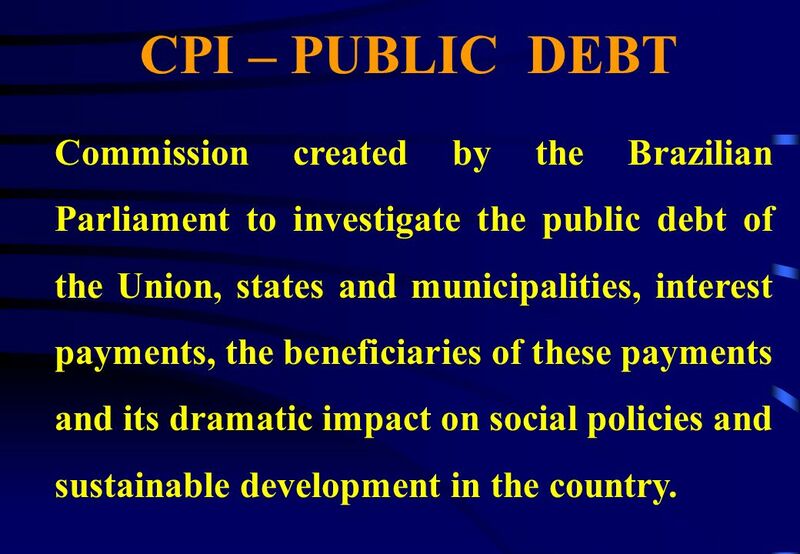 9 CPI – PUBLIC DEBT Commission created by the Brazilian Parliament to investigate the public debt of the Union, states and municipalities, interest payments, the beneficiaries of these payments and its dramatic impact on social policies and sustainable development in the country. 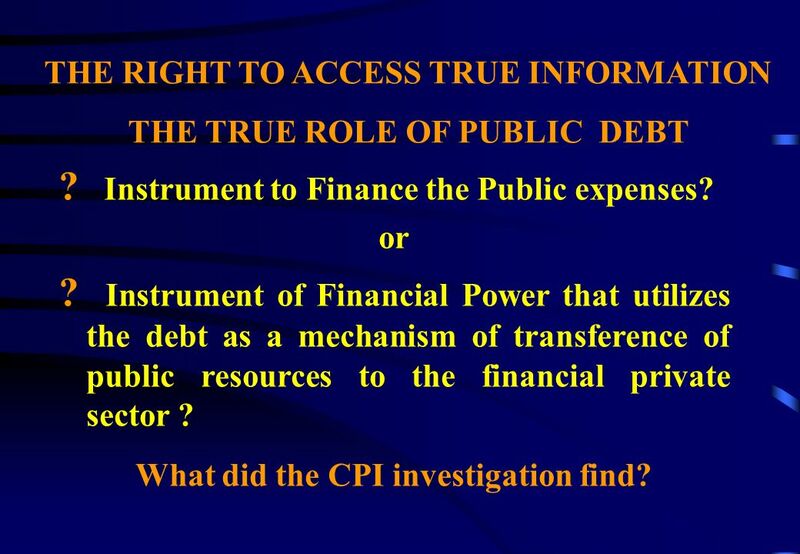 11 THE RIGHT TO ACCESS TRUE INFORMATION THE TRUE ROLE OF PUBLIC DEBT ? 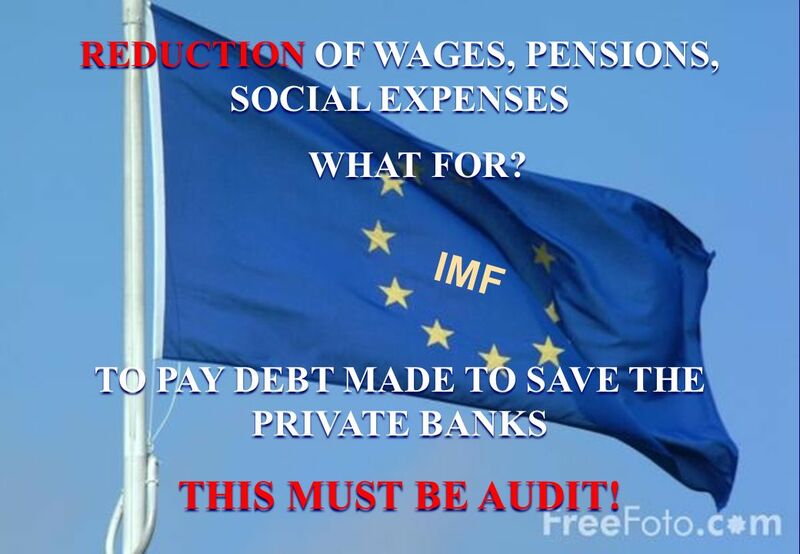 Instrument to Finance the Public expenses? 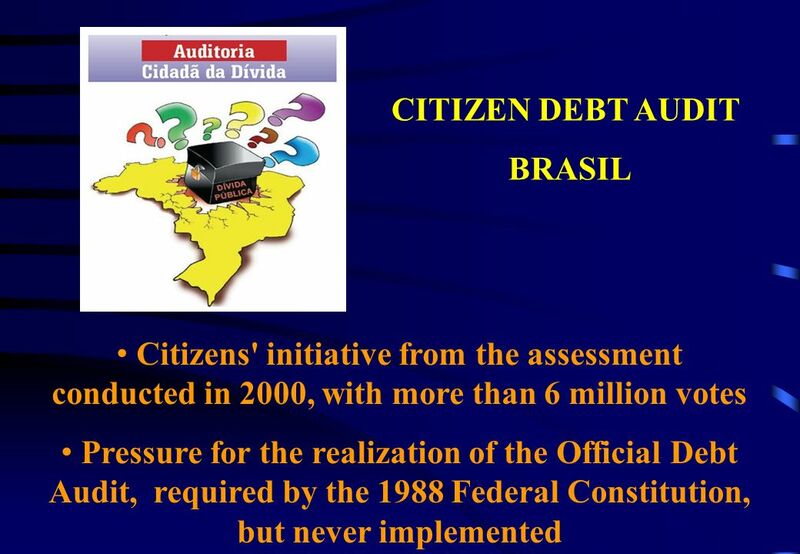 or ? 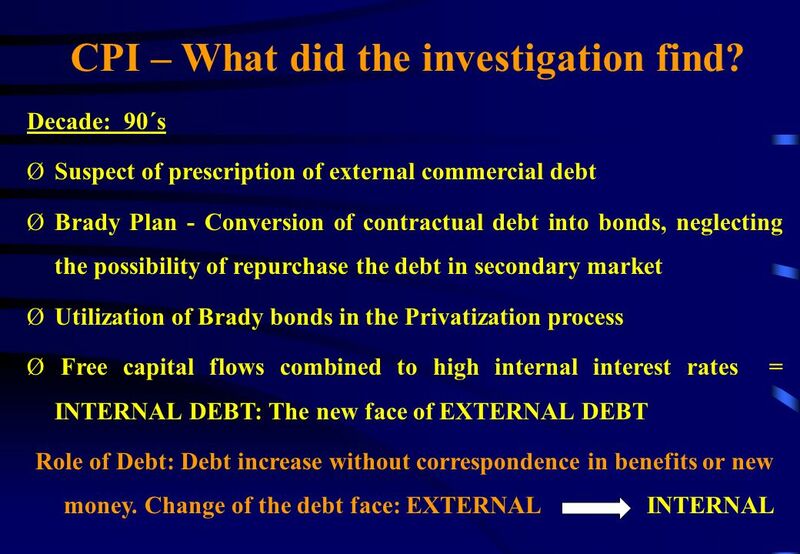 Instrument of Financial Power that utilizes the debt as a mechanism of transference of public resources to the financial private sector ? 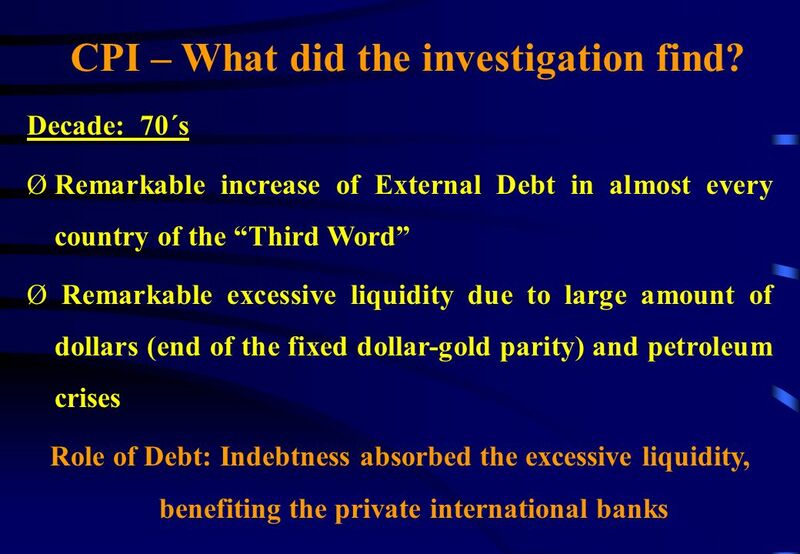 What did the CPI investigation find? 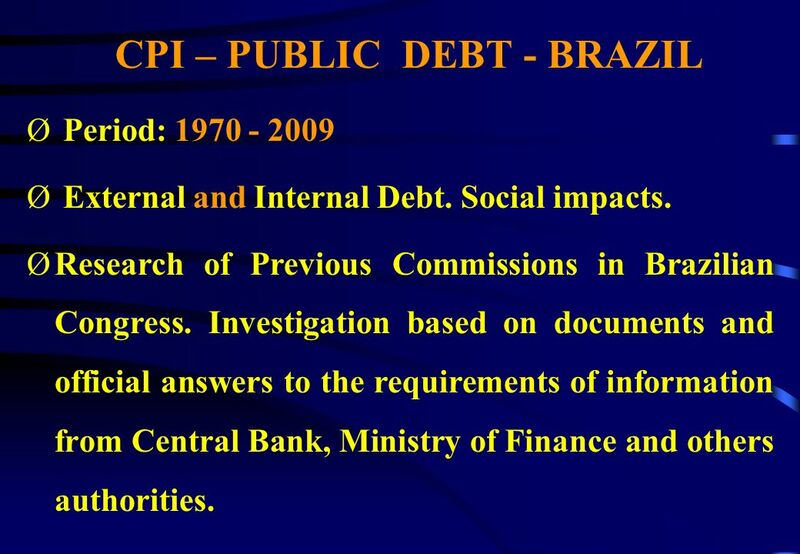 13 CPI – PUBLIC DEBT - BRAZIL Ø Period: 1970 - 2009 Ø External and Internal Debt. 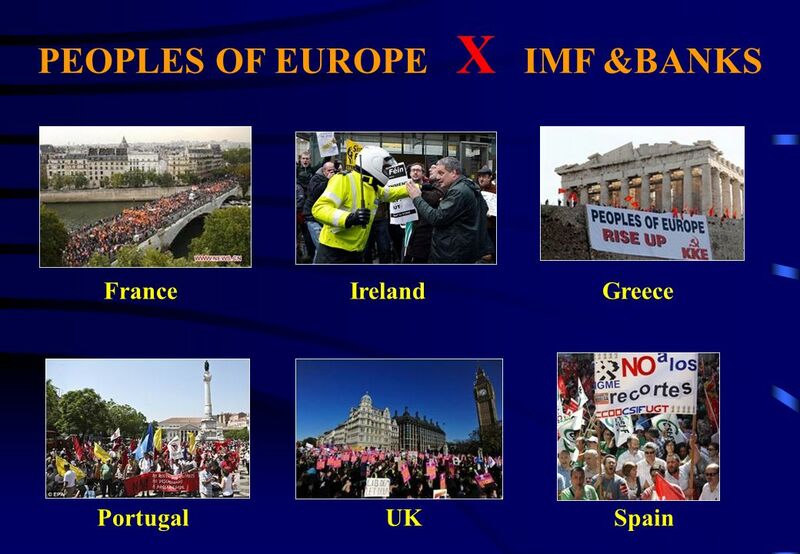 Social impacts. 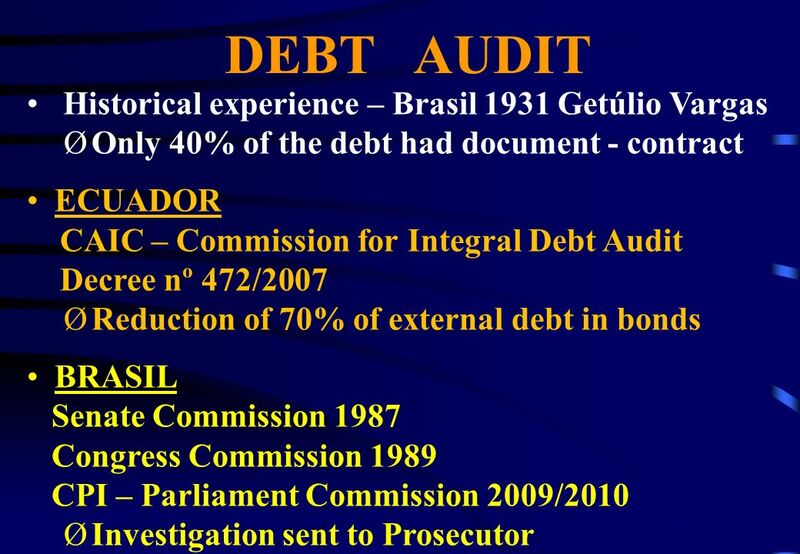 ØResearch of Previous Commissions in Brazilian Congress. 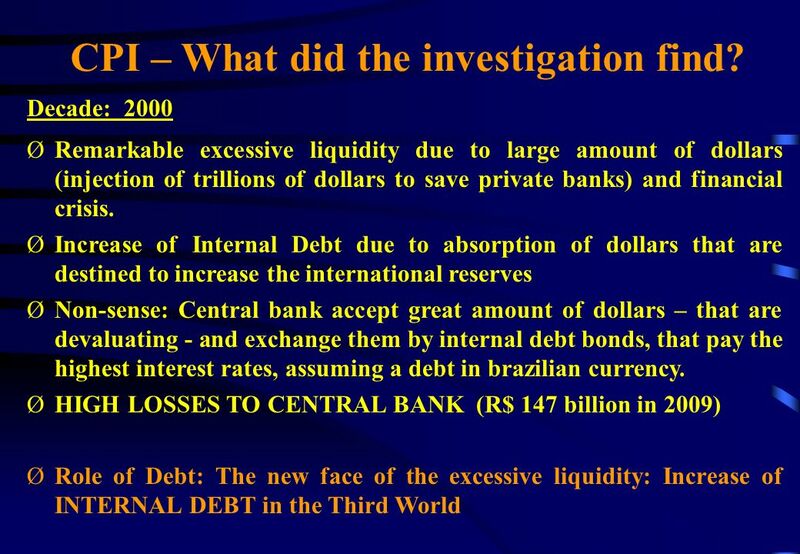 Investigation based on documents and official answers to the requirements of information from Central Bank, Ministry of Finance and others authorities. 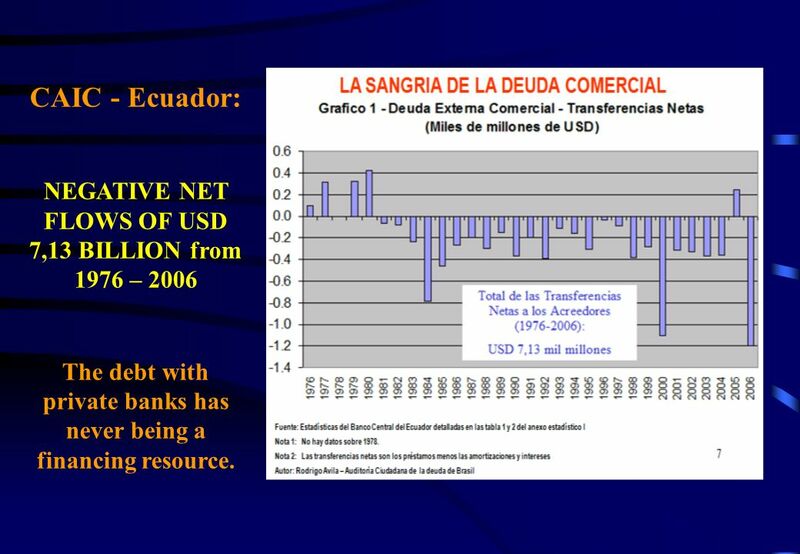 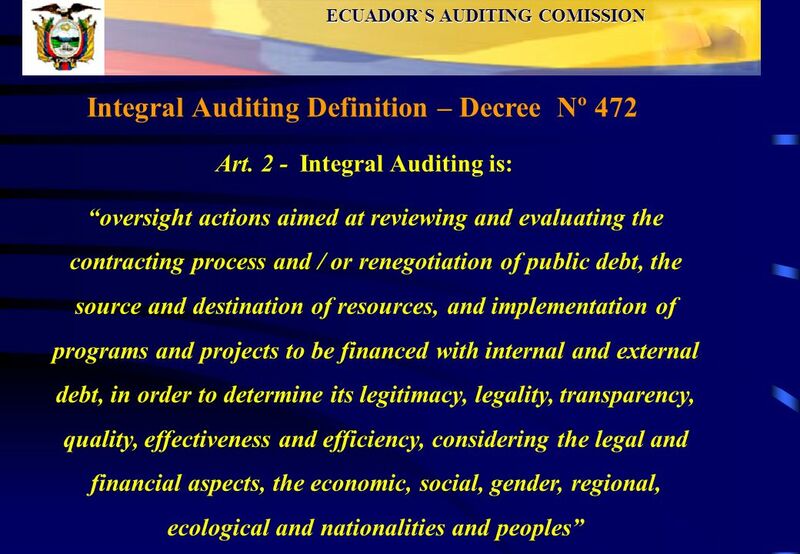 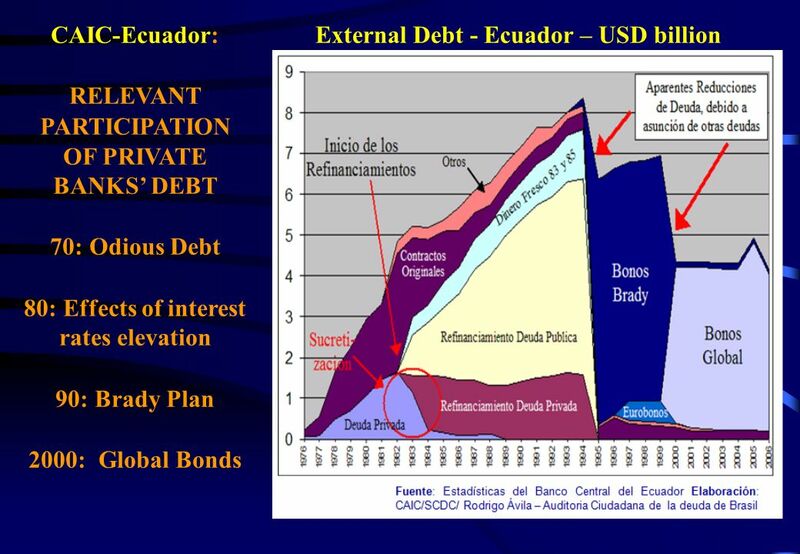 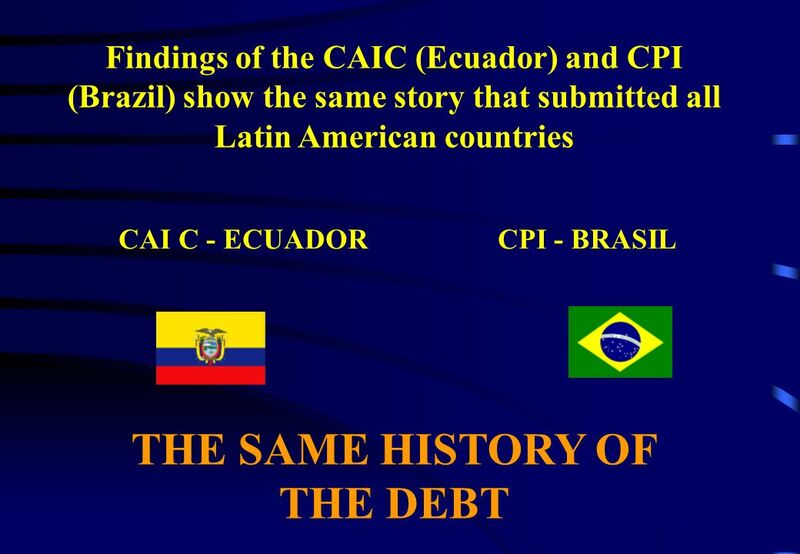 21 CAIC - Ecuador: NEGATIVE NET FLOWS OF USD 7,13 BILLION from 1976 – 2006 The debt with private banks has never being a financing resource. 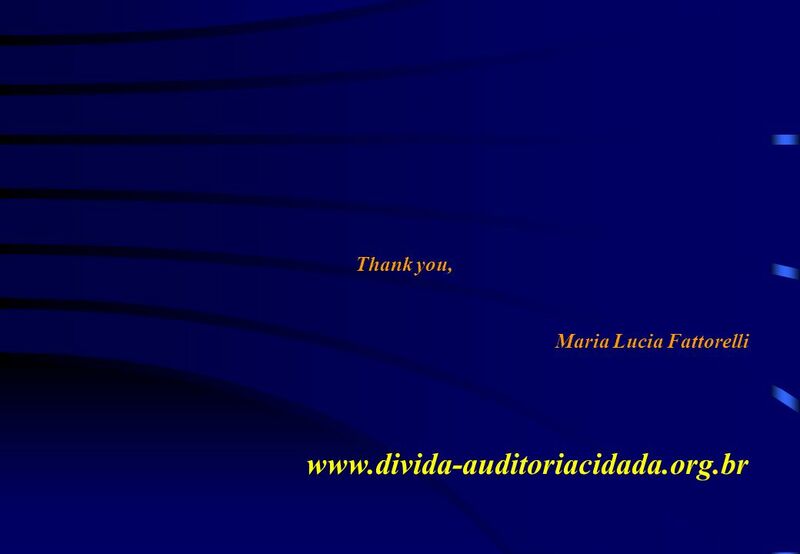 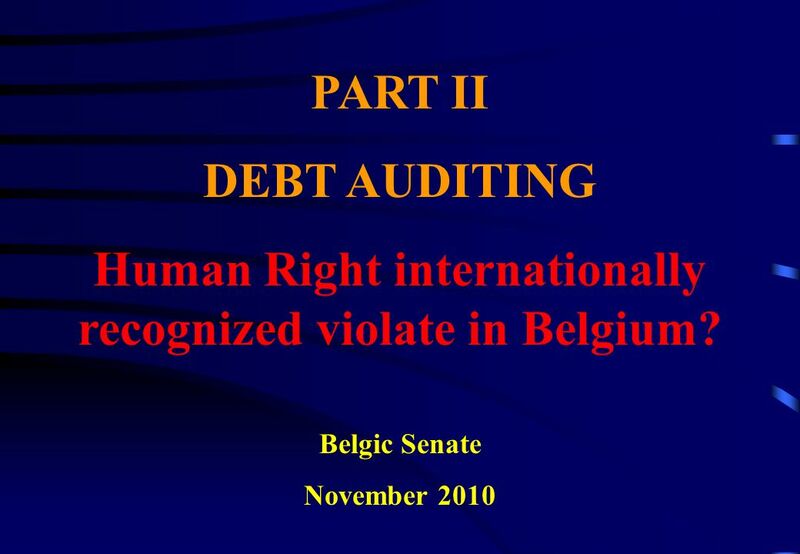 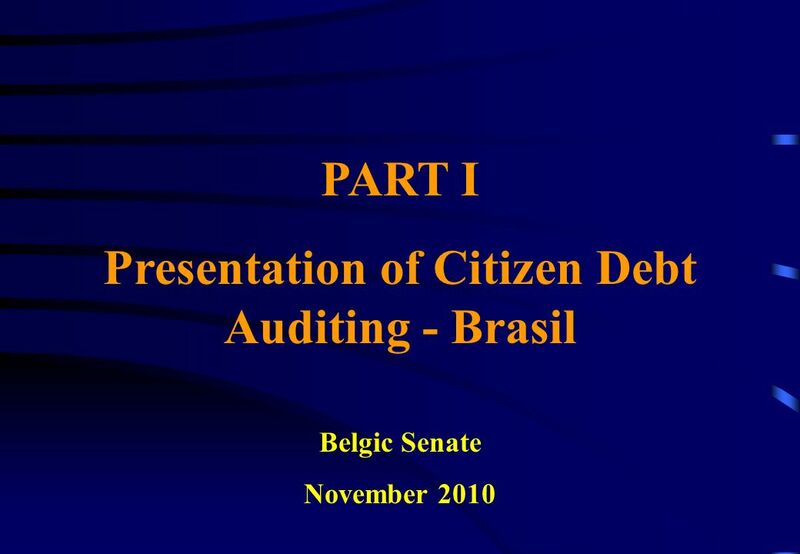 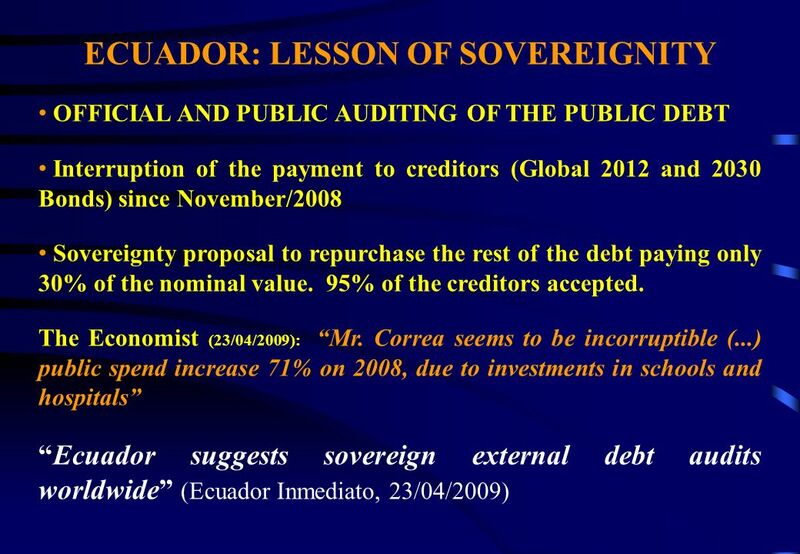 Download ppt "DEBT AUDITING: The alternative to the crisis Belgic Senate November 2010." 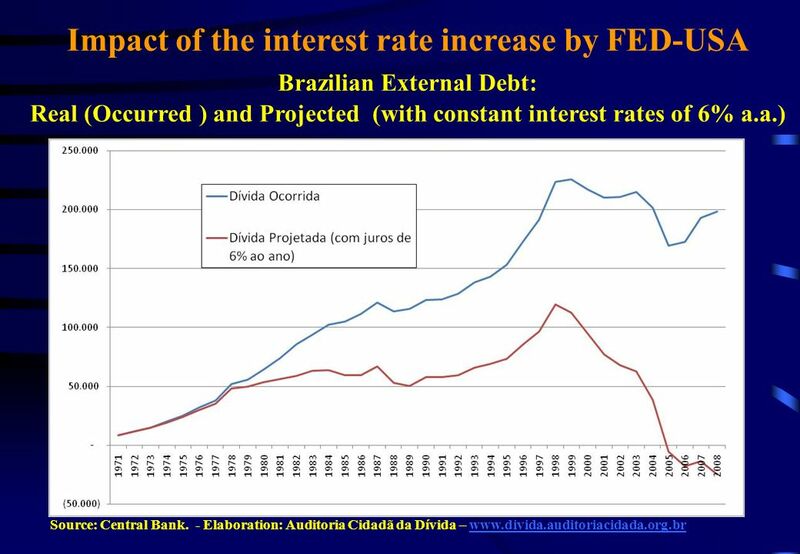 Economic Update October 2011 Recession and EU Crisis Daryl Montgomery November 3, 2011 Copyright 2011, All Rights Reserved The contents of this presentation. 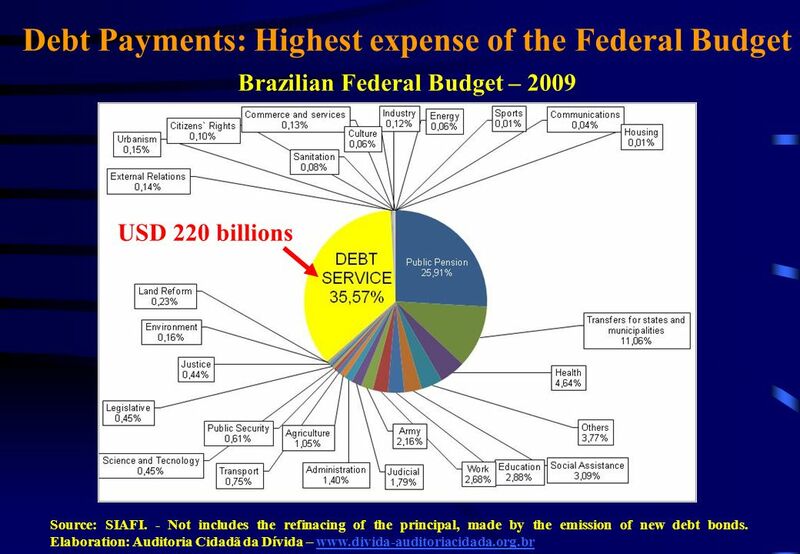 FOREIGN DIRECT INVESTMENT STATISTICS IN TURKEY MENA/OECD TASK FORCE ON FDI STATISTICS NOVEMBER 9, 2006 İSTANBUL Yeşim Şişik Balance of Payment Division. 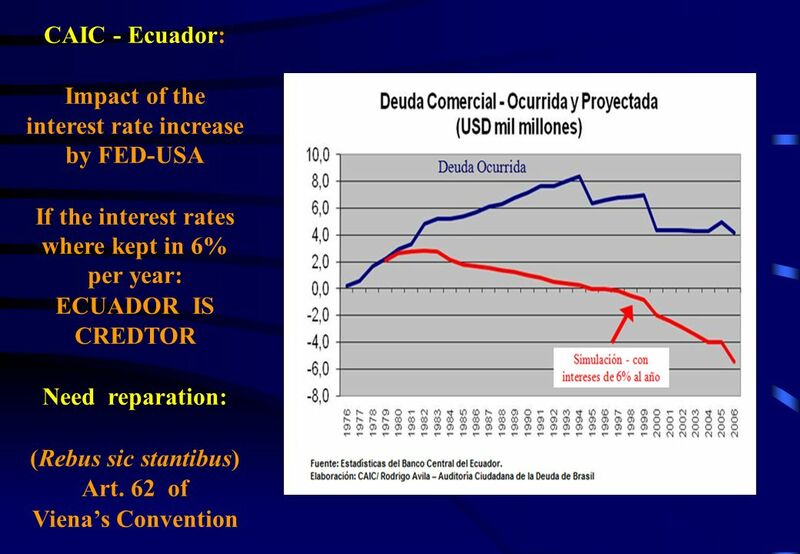 Prospects and Reform After the Great Recession Zeljko Bogetic Lead Economist and Coordinator for Economic Policy for Russia Presentation based on the Russian. 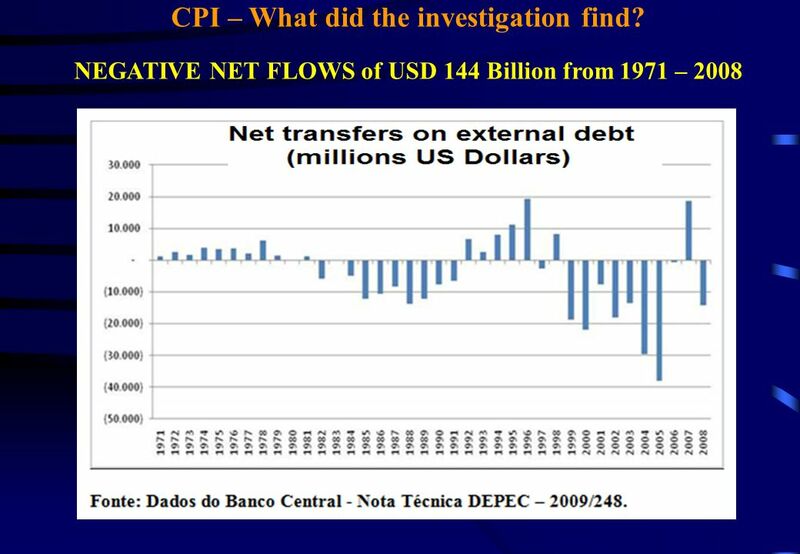 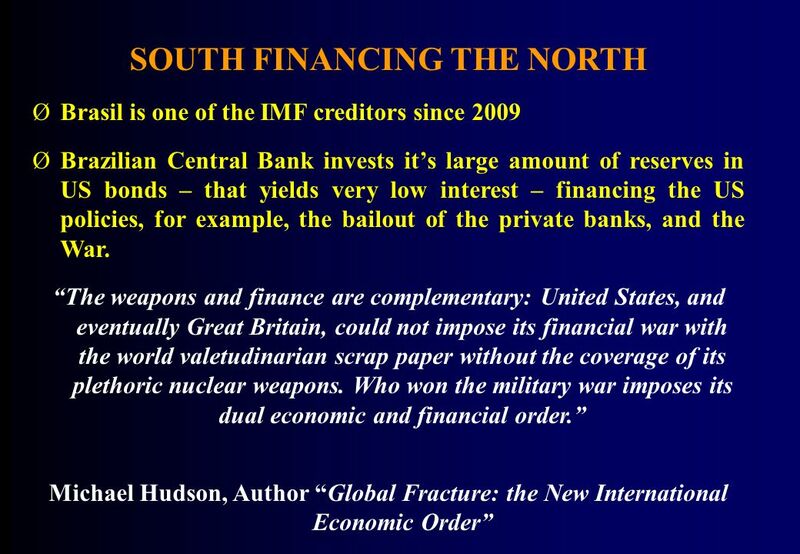 The Debt market in Chile Rodrigo Cifuentes Bank of England October 21st, 2005. 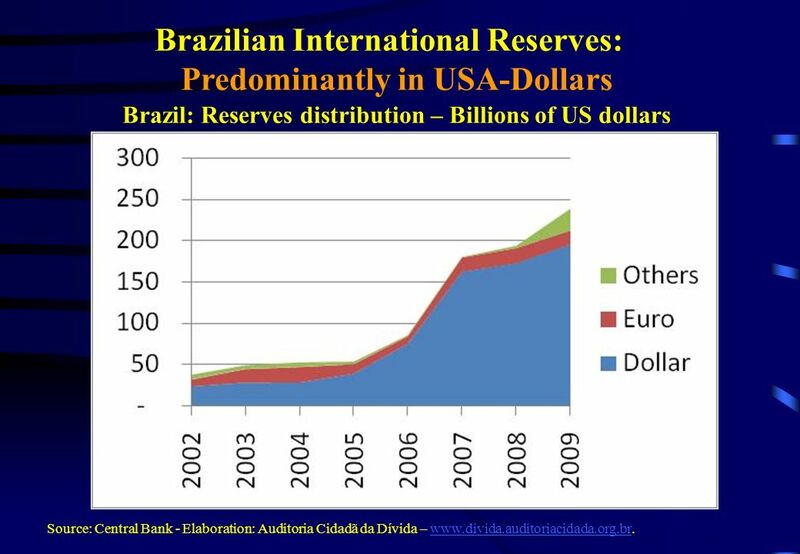 Brazil: Sustainable Growth, income distribution and social inclusion Miami Minister Paulo Bernardo April 6th, 2008. 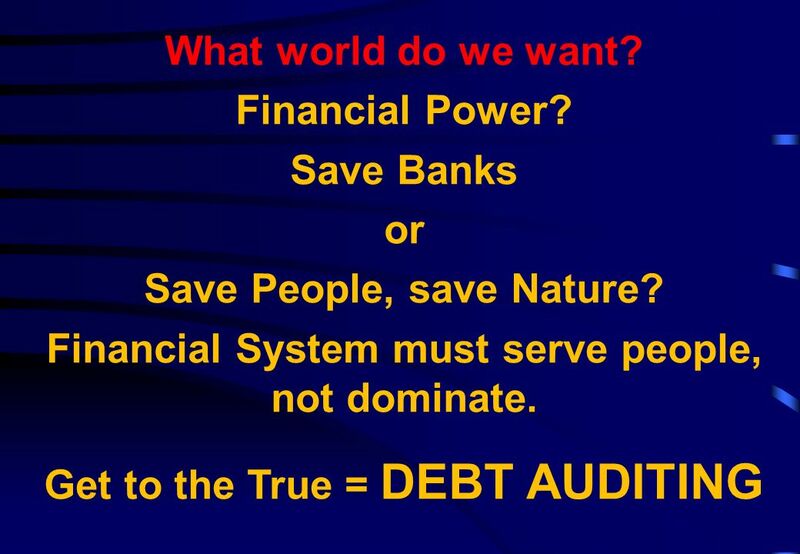 Djibouti financial sector Central Bank of Djibouti May 2013. 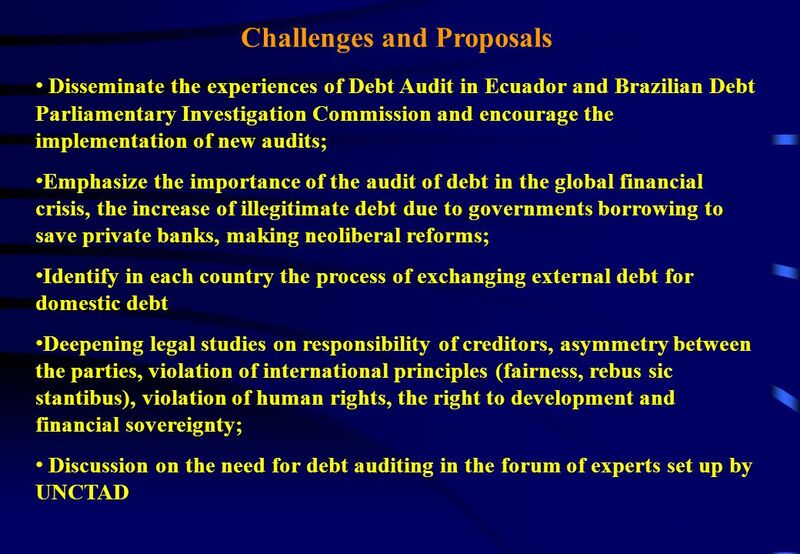 Israel’s Capital Market Reforms – Achievements and Challenges Ahead Professor Zvi Eckstein Deputy Governor of the Bank of Israel Feb. 27, 2008. 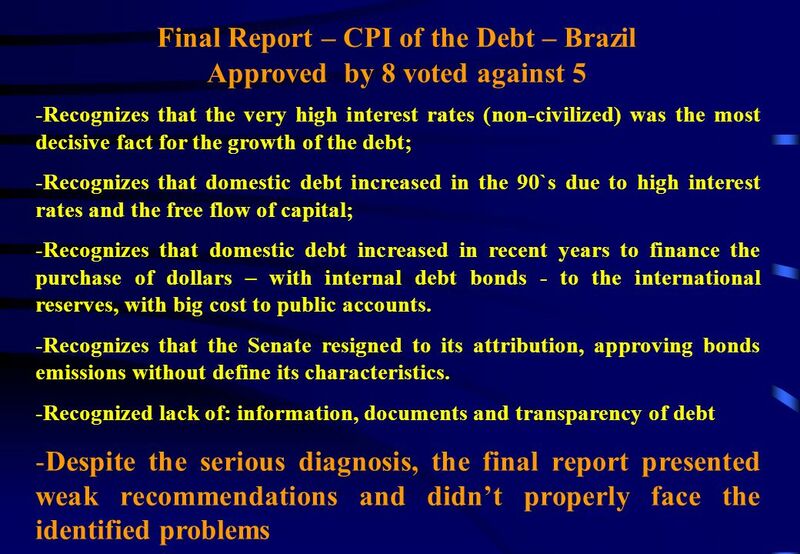 PUBLIC BANKS THE BRAZILIAN EXPERIENCE LATIN AMERICAN FINANCE NETWORK BUENOS AIRES – DECEMBER 2003. 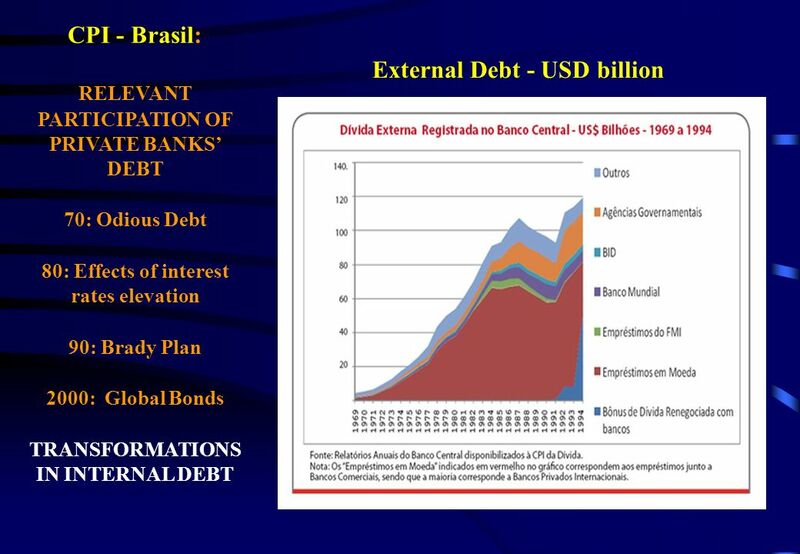 “Medium-Term Fiscal Framework in Brazilian States” Celia Carvalho President of the Finance State Managers’ Group “Medium-Term Fiscal Framework and Performance. 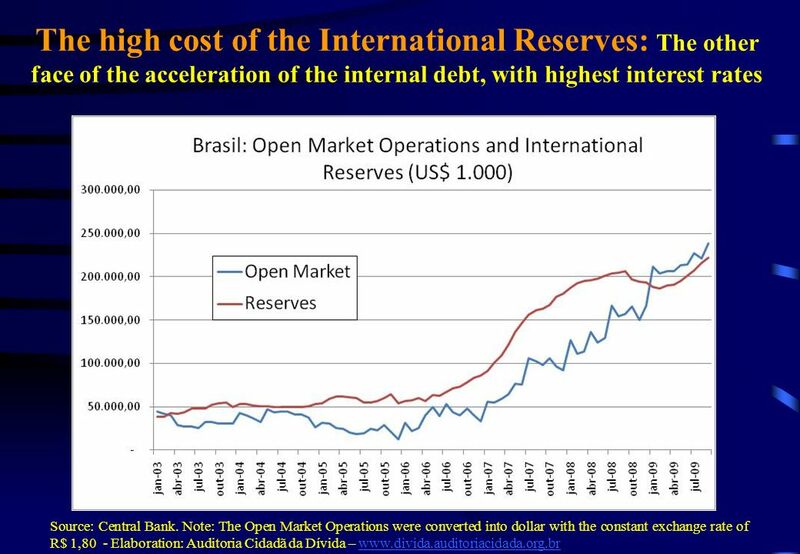 Perspectives on U.S. and Global Economy Houston Region Economic Outlook Houston Economics Club and Greater Houston Partnership Omni Houston Hotel December. 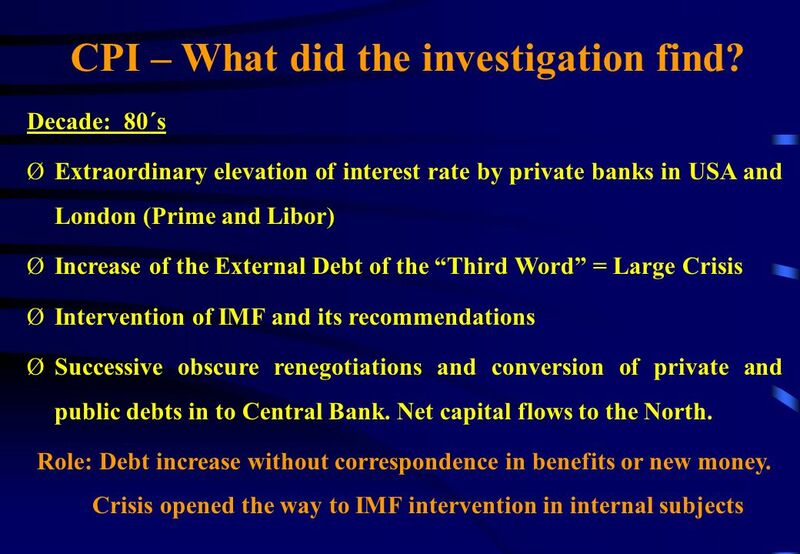 China’s Exchange Rate System after WTO Accession: Some Considerations Jian-Guang Shen, Bank of Finland Institute for Economies in Transition.